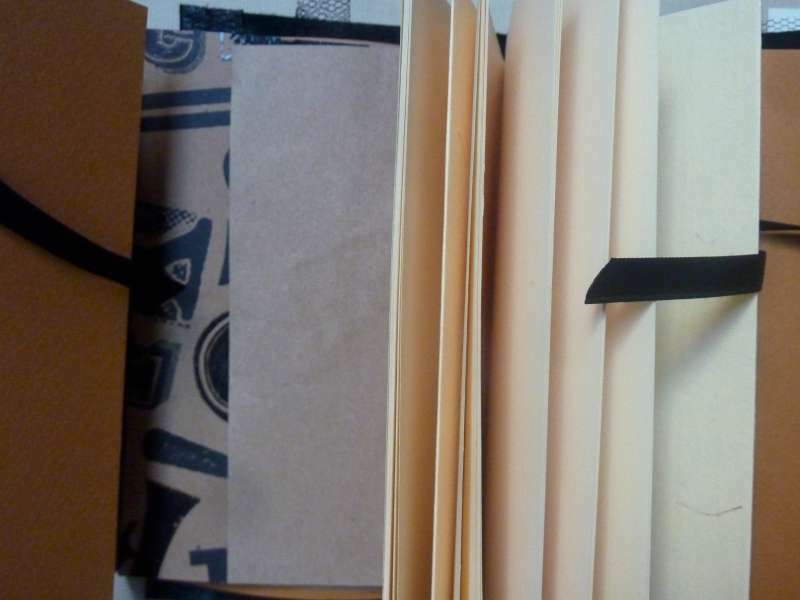 The first, the last, the alpha, the omega, the reason the book came to be, Lo and Behold, the Knicker Drawer Note Books. Privacy, modesty, a moment to hold back that blabbing mouth before it splashes every public place with ne'er a thought to a wiser inhibition, we all need, at times, a Knicker Drawer Note Book. And privacy is riven through every book I make. The tie or ribbon that binds the book? 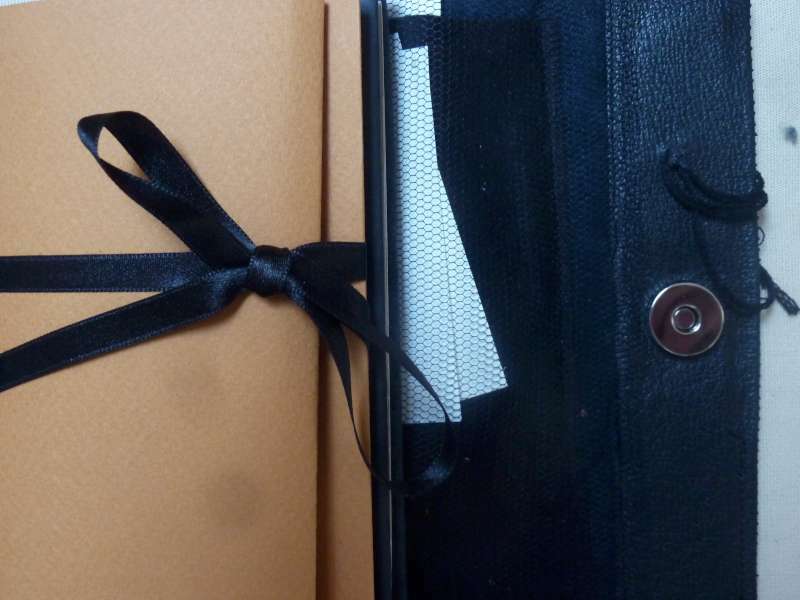 If you pull that ribbon and this is your book, this moment should be a lovely anticipation and delight. But if it's not your book? The ribbon is a marker. The pulling of that ribbon will be a violation. Once those covers are unwrapped, you will know if a violation has occured! 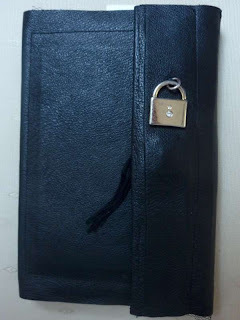 The ribbon will be out of place, the pages arranged differently, the folds, nets, fabrics, not in the order only you have come to know, for the combination of how you wrap the net, secure the felt, and fold the paper is the secure lock of your book, kept in your mind. Your book is your private space. Keep your privates, private. 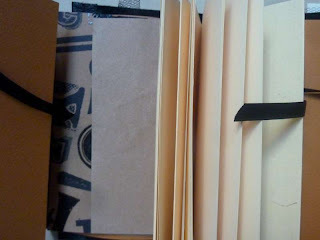 Labels: design, design inspirations, Privacy, What is a Knicker Drawer Note Book?